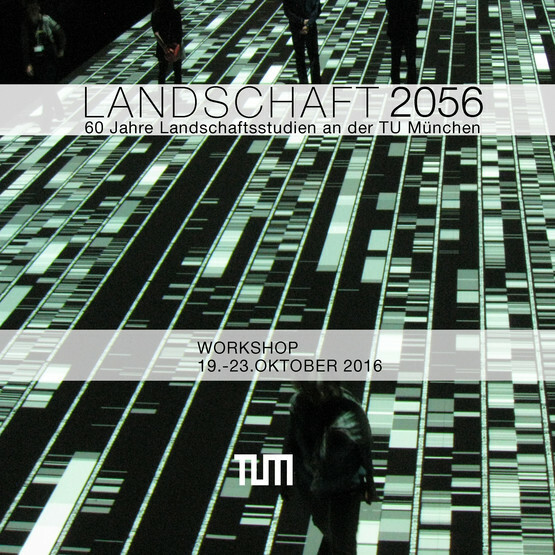 The workshop aimed to develop future perspectives based on landscape plans, photos and pictures as an extension of the symposium ‘Landscape 2056’. A diverse group of scientists and students collaborated, each group focussing on a key location in the Munich–Freising region. Generation of ideas were be stimulated by short excursions to the respective locations. On Sunday, the students delivered their vision of future landscape developments as oral presentations, posters and models at the European House of Artists (‘Schafhof’), in Freising.